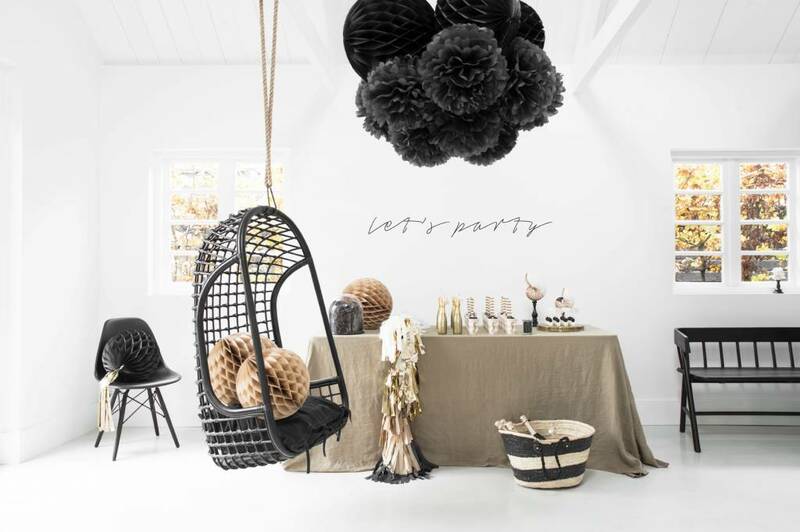 The honeycomb ball is such a gorgeous party styling product. It’s a real eye-catcher and so easy to use. 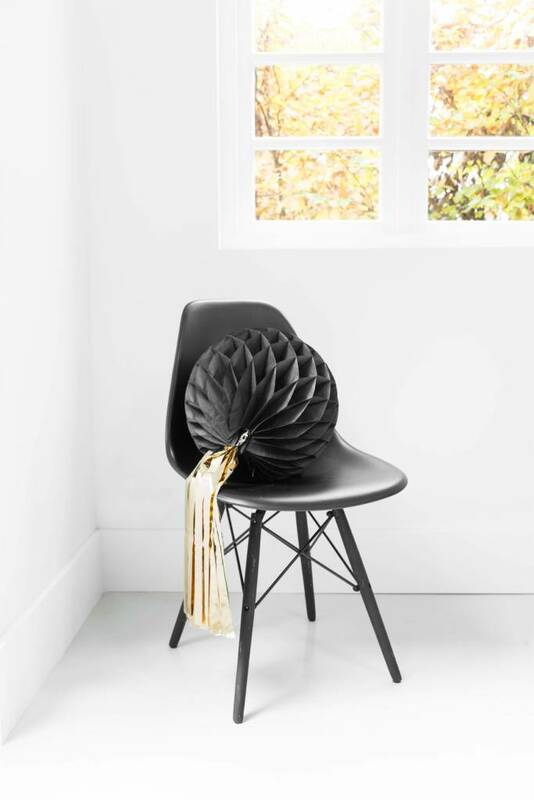 For an extra wow we attached a gold maylor tassel of 40 cm to this black honeycomb ball. It matches perfectly with our extended collection of bunting products. Perfect for a summer party, as well as a New Year’s Eve party, a bachelor party and a wedding. 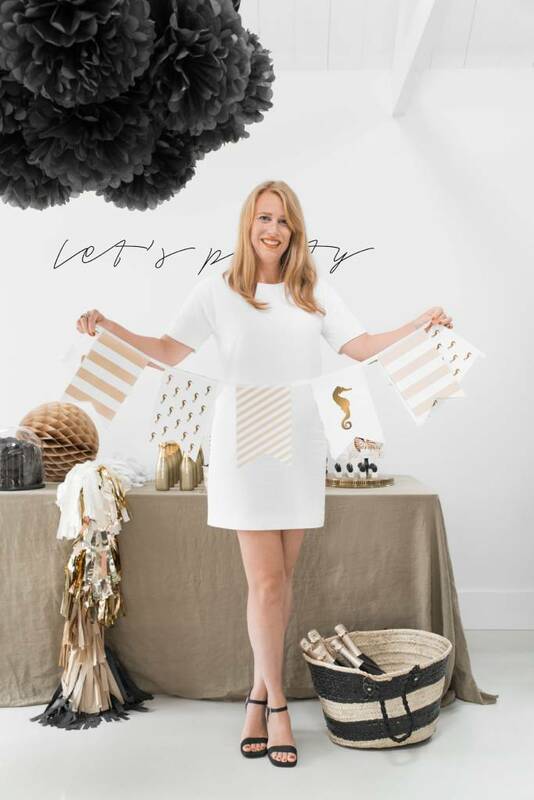 Easy & Joyful party styling | mix and match with other party styling products from our extended Preppy Seahorse collection.